JM Engineering JM Engineering is one of North Yorkshire’s premier engineering and fabrication companies. Established in 2008 JM Engineering has quickly grown into one of North Yorkshire’s premier engineering and fabrication companies. Although we are a relatively young company we have a wealth of experience and expertise available from a highly trained and motivated team. From our extensive and well equipped workshop we are able to offer a complete engineering solution from the initial concept, to design and manufacture, through to the installation and commissioning. 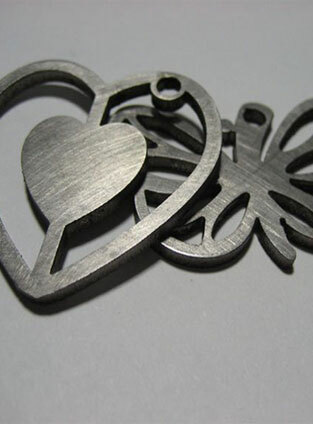 Having invested in the latest manufacturing technology from CAD design to laser cutting, JM Engineering continue to provide a professional and friendly service to an already impressive client base.